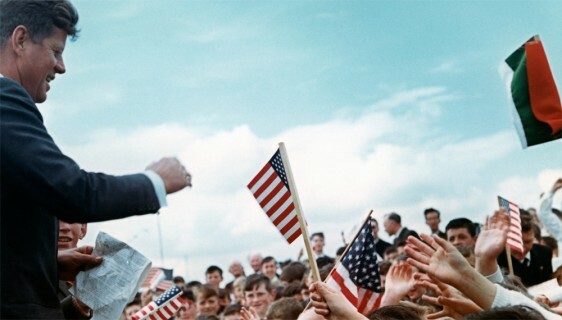 President John F. Kennedy visited Ireland for four days in 1963. He came to a country in transition, emerging from decades of depression, where modernisation was ongoing. 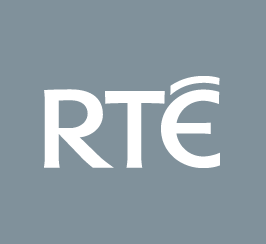 In the previous ten years a million electrical poles had been planted, and in 1961 RTÉ had begun broadcasting its television service - but in rural areas milk still went to the dairy in a cart. Although the Programme for Economic Expansion, under Taoiseach Seán Lemass, was improving the Irish economy, half a million people had emigrated in the decade before JFK’s visit. A million people born in Ireland lived in England. Under these circumstances, the return home of JFK, descendant of Irish emigrants, was of enormous interest. We need your help to tell this story. Please share your family stories, photos, memories and thoughts on the fiftieth anniversary of the Kennedy’s visit to Ireland during this year of the Gathering. 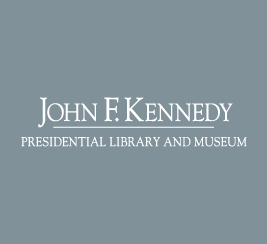 This website is part of an online JFK Homecoming Memory Project that includes a video tribute that has a number of familiar faces in Irish society participating (embed link) as well as the JFK Homecoming App. 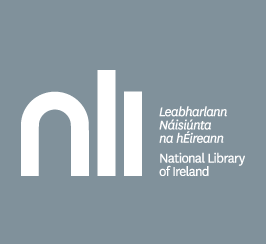 The JFK Homecoming Memory Project will complement an exhibition in the National Library of Ireland that will open in June. 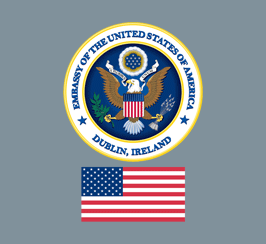 This project is a collaboration between the National Library, the National Archives and the Embassy of the United States in Dublin, Ireland, in partnership with the JFK Library and RTE Digital. Although the Programme for Economic Expansion, under Taoiseach Seán Lemass, was improving the Irish economy, half a million people had emigrated in the decade before JFK’s visit.